The education of global citizens with a deep appreciation of different cultures is a founding principle of The Northwest School. Through our international boarding program, we help students gain communication, problem-solving and academic skills, while living together in a joyful, vibrant, learning community. The residential dorm is located in a historic building just steps from the main campus. Students make themselves at home, dividing their time between their dorm rooms and the common rooms. Living and going to school together, our boarding students have a chance to build lasting friendships. 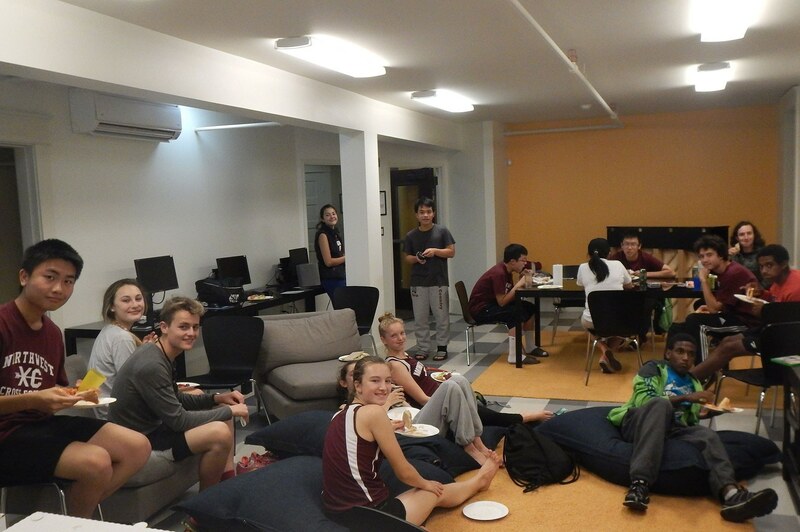 During our fall Moon Festival, students from the international boarding program welcome domestic students and their families for a cross-cultural party. 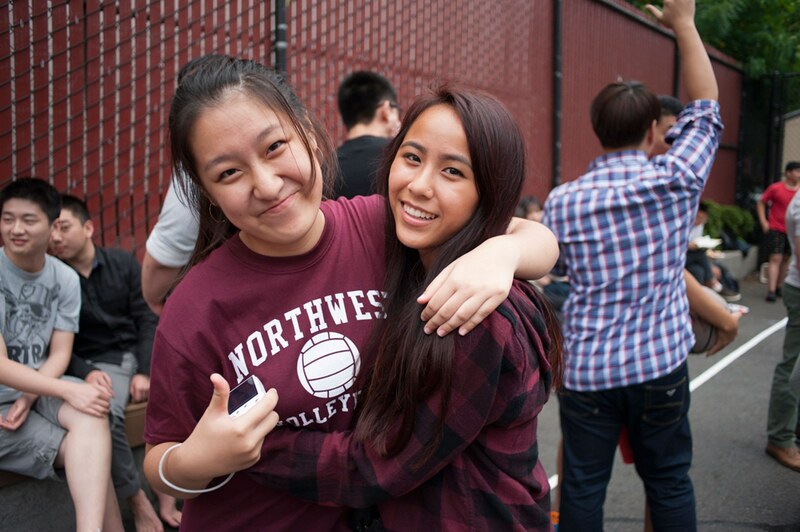 The Northwest School is the only independent school in Seattle with an international boarding program and dormitory. Each year we’re fortunate to welcome approximately 75 students from more than 10 countries. 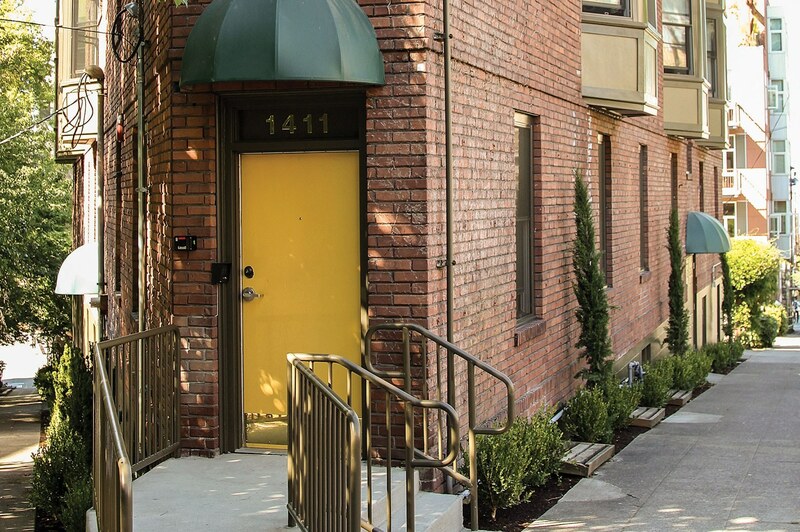 Our residential dormitory is located on campus and houses approximately 60 students on gender-specific floors. Students live two to a room, sometimes with a roommate from a different country. Common areas include lounges where students can relax, watch TV, laundry facilities, a computer lab a study room. 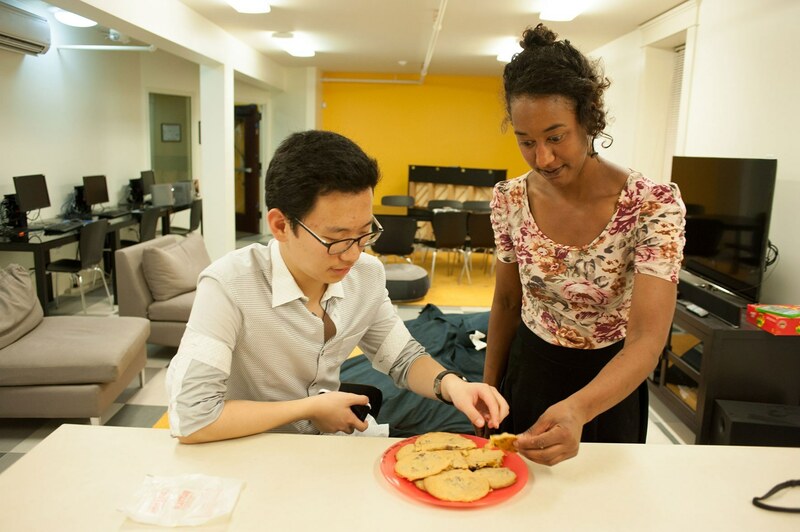 Experienced residential advisors are always present and students enjoy full housing amenities, nutritious meals prepared by our professional kitchen staff, and evening and weekend outings. The boarding program gave us rules to follow but encouraged us to get out and participate in activities. Capitol Hill is an exciting place, young and hip, and there are restaurants, museums, and cinemas, and it’s close to public transportation. Each year I became more confident and independent.